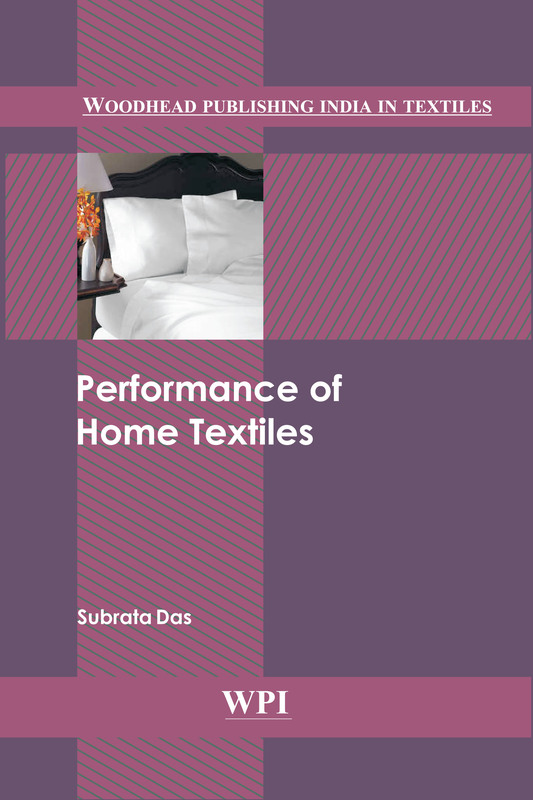 This book provides an overview of the types of fibres used in home textiles and key issues related to product development, industry standards, regulatory aspects, and evaluation systems. An understanding of these topics can assist the designer or manufacturer in developing product performance and quality in line with the value addition and to maintain the basic concept underlying in green consumerism. The book emphasizes on how to achieve the commercial success of desired end product through the knowledge of the key markets producing various home textiles, scope of development through sustainable and eco-friendly fibres, evaluation systems and above all safety aspects and environmental regulations.